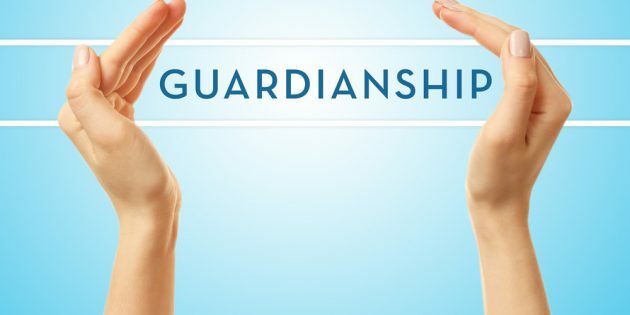 Section 7 of the Guardianship of Infants Act provides that both the father and mother of a child younger than 21 may appoint any person in their wills to be the guardian of the infant after their death. 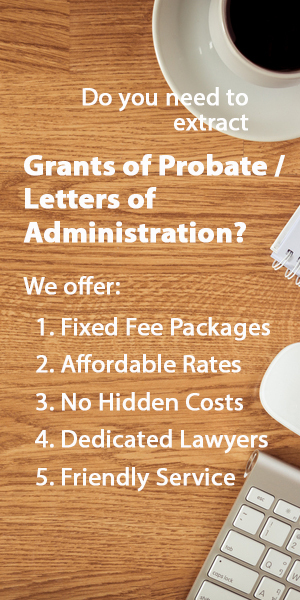 However, it has to be noted that ONLY the parents can appoint prospective guardians of their children in their wills. Grandparents, siblings, and relatives CANNOT do so. For parents who wish for specific persons to look after their children in the unfortunate event of their passing, it is a good idea to consider drafting a will to provide for this. If no guardian is provided for in the will, and something untoward happens to both parents, the court will appoint a person it thinks fit to be the guardian of the children in accordance with Section 6 of the Guardian of Infants Act. You should think about the person(s) you want to look after your children very carefully. Essentially, the new guardians will become the foster parents of your children, and the powers of testamentary guardians are very wide indeed. 6. —(1) On the death of the father of an infant, the mother, if surviving, shall, subject to the provisions of this Act, be guardian of the infant, either alone or jointly with any guardian appointed by the father. When no guardian has been appointed by the father or if the guardian or guardians appointed by the father is or are dead or refuses or refuse to act, the court may if it thinks fit appoint a guardian to act jointly with the mother. (2) On the death of the mother of an infant, the father, if surviving, shall, subject to the provisions of this Act, be guardian of the infant, either alone or jointly with any guardian appointed by the mother. When no guardian has been appointed by the mother or if the guardian or guardians appointed by the mother is or are dead or refuses or refuse to act, the court may if it thinks fit appoint a guardian to act jointly with the father. (3) Where an infant has no parent, no guardian of the person and no other person having parental rights with respect to him, the court, on the application of any person, may, if it thinks fit, appoint the applicant to be the guardian of the infant. 7. —(1) The father of an infant may by deed or will appoint any person to be guardian of the infant after his death. (4) If the mother or father so objects, or if the guardian so appointed as aforesaid considers that the mother or father is unfit to have the custody of the infant, the guardian may apply to the court, and the court may either refuse to make any order (in which case the mother or father shall remain sole guardian) or make an order that the guardian so appointed shall act jointly with the mother or father, or that he shall be sole guardian of the infant, and in the later case may make such order regarding the custody of the infant and the right of access thereto of the mother or father as, having regard to the welfare of the infant, the court may think fit, and may further order that the mother or father shall pay to the guardian towards the maintenance of the infant such weekly or other periodical sum as, having regard to the means of the mother or father, the court may consider reasonable.